I do enjoy going into Whole Foods. The walk through the store is an experience akin to being Indiana Jones finding hidden jewels. 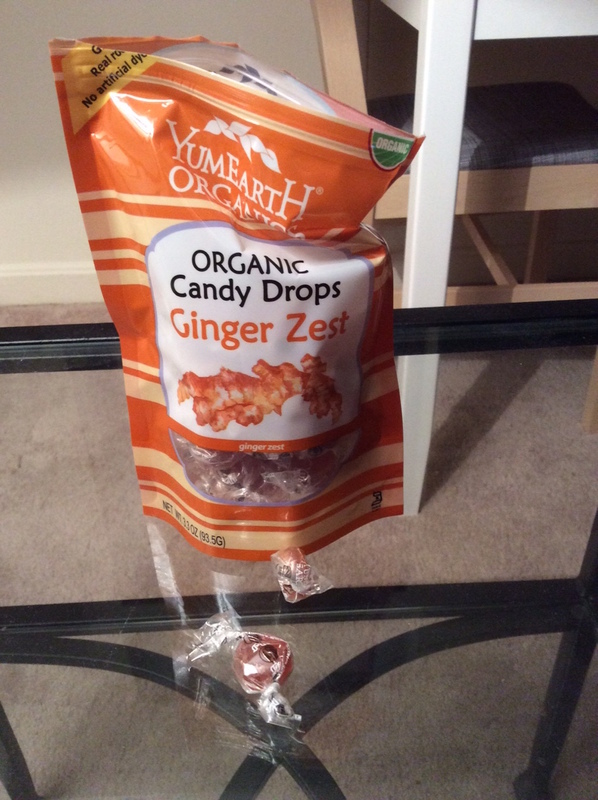 Finding these hidden jewels is less dangerous, taste better and leave me wanting more. (It’s the snakes and lack of flavor that don’t help the hidden jewels of Dr Jones). On my walk in Whole Foods, I found a new Ginger Candy, the Ginger Zest from Yum Earth. 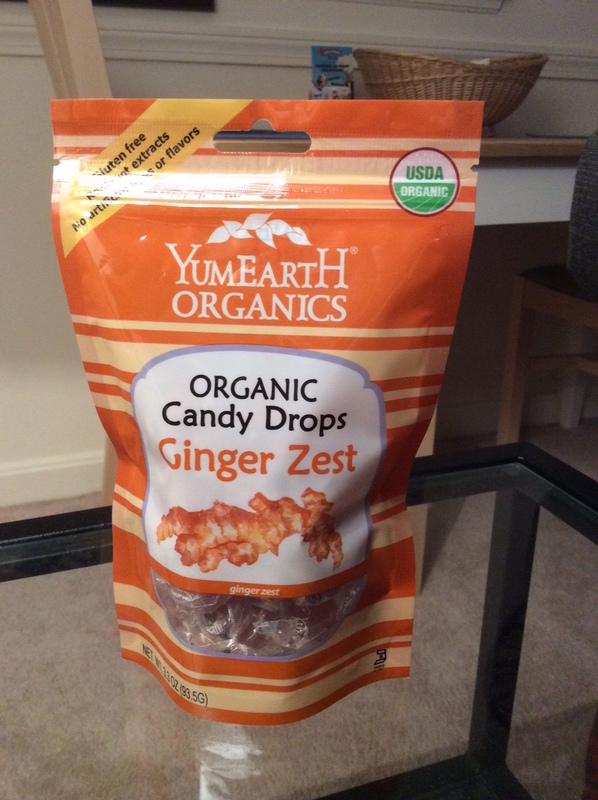 Yum Earth has an interesting story about two fathers wanting to provide healthy and safe treats to their kids. I picked up one and put it my shopping basket, it was a treat for later. After purchasing and taking it home, the candies sat on my kitchen counter for a week. I have just opened them, and can tell you they are proper sweet (not too much, not too little) and come with a small fire. The Ginger has a ground spice flavor with a little fire. I wouldn’t say the candies are the best; I wouldn’t say the worst. They are just good, and for the price they might are the right price.